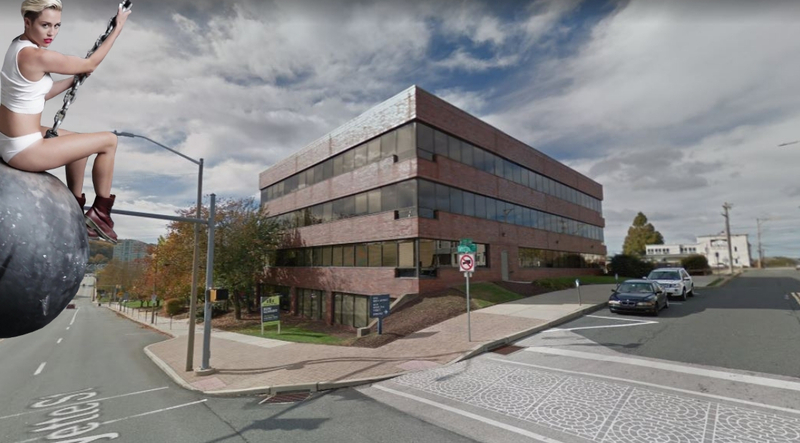 During last night’s meeting of Conshohocken’s Borough Council voted by 6-0 on three items that paves the way for Keystone Property Group to begin work on SORA West, its planned redevelopment of the western unit block of Fayette Street. Planned are a hotel, a corporate headquarters for AmerisourceBergen, a new parking garage, a public square type space and renovated historic fire house that will become a restaurant. The 6-0 votes covered the Borough vacating portions of two streets that run through the property, amending the SP-4 zoning district to allow the height of building to extend 10′ higher under certain conditions and the overall approval of land development. Council member Bob Stokley (R) recused himself from the votes. The historic, long unoccupied, firehouse will be the only existing structure that will survive the revitalization. The office buildings that currently exist are in the process of being vacated by the tenants. During the meeting Borough staff mentioned that they are working with the developer to reduce the truck traffic impact on West Elm Street during the construction process. It was also mentioned that the Borough is receiving a grant to pay for the traffic lights between Ridge Pike and the bridge to be placed on a coordinated timing system that will be operated by PennDOT. Stay tuned for the wrecking ball!